Decor Bio-Energy delivery trucks are equipped with proper equipment in order to ensure customer satisfaction. The cost of delivery varies and is dependant upon the final delivery location. Although it would be preferable that you are present at the time of delivery, it is not mandatory. When we arrive at your house with the delivery, please ensure that your driveway is clean and ready so that we can off load the firewood skid. We also offer dock to dock service for businesses. What type of vehicle do I require to pick up my order? How to store DECOR BIO ENERGY products? Are there any special storage instructions and what's the shelf life? The only special storage needs are to keep it dry. If you are storing it in a damp basement it would be wise to keep it off the floor, using a pallet or scrap wood. As for the shelf, life there is no problem keeping bricks from heating season to heating season. The product is very stable and there is no worry of deterioration. Storing our bio-energy bricks throughout the year is easy and mess free. We recommend that the firewood bricks are stored in a dry, cool environment. Exposure to moisture levels can compromise the integrity and quality of our product. 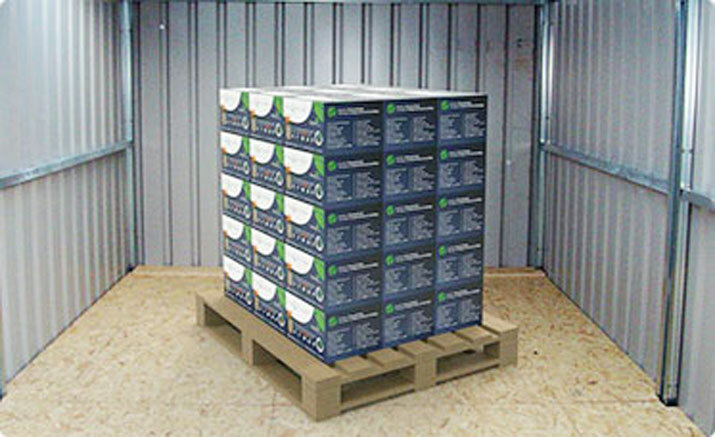 When storing our firewood Bio Bricks, we suggest that they are stored on a palette in order to ensure that they are away from any surfaces that may expose the firewood bricks to moisture of any sort. 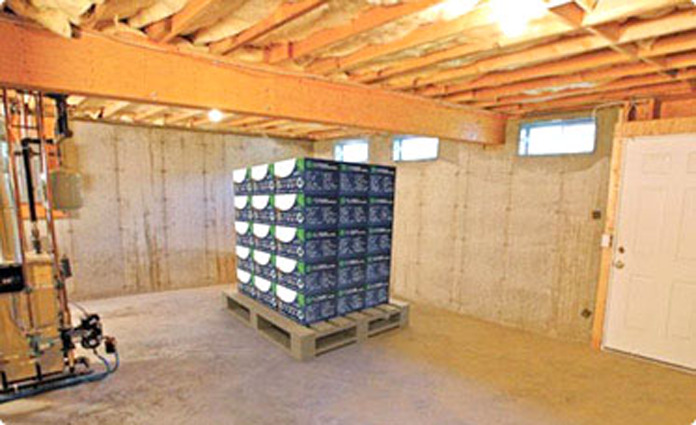 Storing our bio-energy bricks throughout the year is easy and mess free. We recommend that the firewood bricks are stored in a dry, cool environment. Exposure to moisture levels can compromise the integrity and quality of our product. When storing our firewood logs, we suggest that they are stored on a palette in order to ensure that they are away from any surfaces that may expose the bricks to moisture of any sort.